This is the summary of consumer reviews for Xiaomi Mi Electric Scooter, 18.6 Miles Long-range Battery, Up to 15.5 MPH. The BoolPool rating for this product is Good, with 3.90 stars, and the price range is $500-$900. 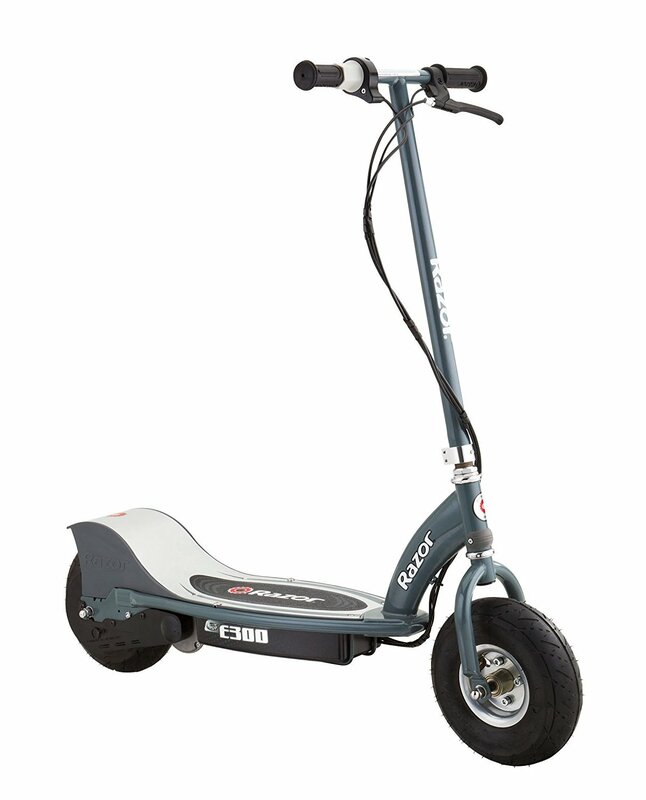 Consumers were impressed with the Xiami Mi Electric Scooter’s performance. This model’s range of distance on a full charge inspired customers to use the scooter as a means to commute to work. It could also handle weight and incline resistances while maintaining speed. Consumers noted specifically that a hill did not slow them down, and one attested that it could handle their weight being over 200 pounds. Most indicated they used this model to and from the subway train. 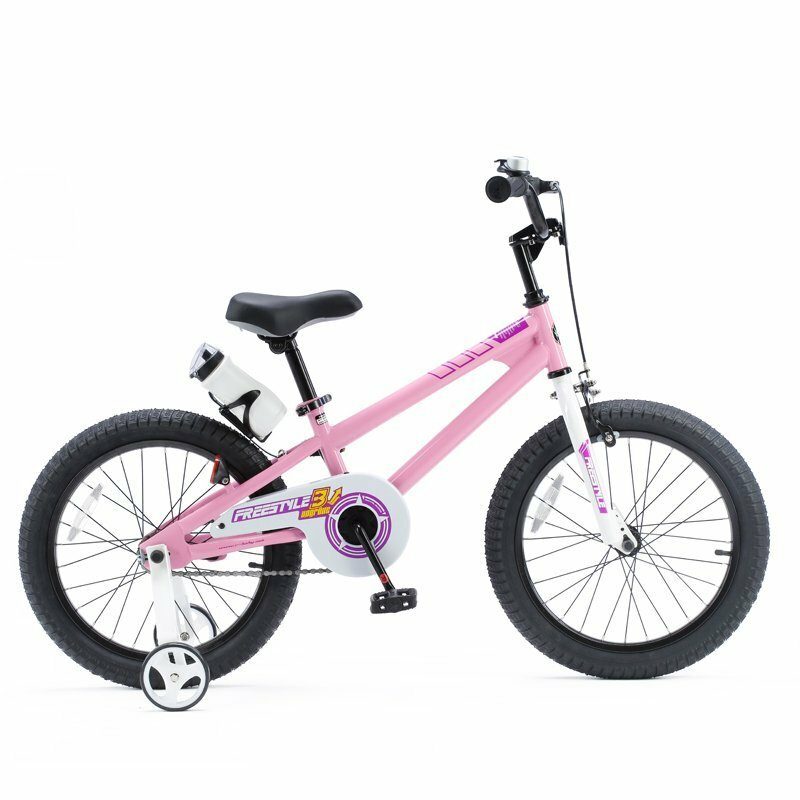 This Xiami Mi model is also foldable making it simple for storage and ideal for urban users. Most criticism’s focused on maintenance and additional features. Many noted the Xiami Mi Electric Scooter lacked in suspension. This makes bumps and cracks on the road hard on the rider and the scooter. Furthermore, consumers also noted that changing the tires did not feel user-friendly. This model also comes with a Bluetooth connectivity option which displays features like speed or charge to your phone; however, some struggled with the initial connection. Overall customers seemed impressed with the performance. The Xiami Mi Electric Scooter’s motor was quiet yet had the power to withstand weight and hills. This model has quality for the price. Conversational piece, I'm gonna buy one for the wife!. 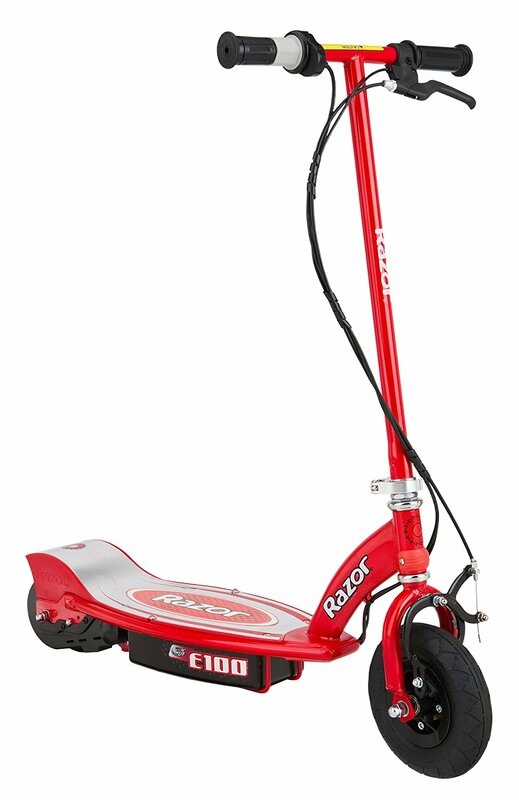 Highly recommend buying this scooter as it's just plain fun I did plenty of research and found this to be the best quality scooter for the price. 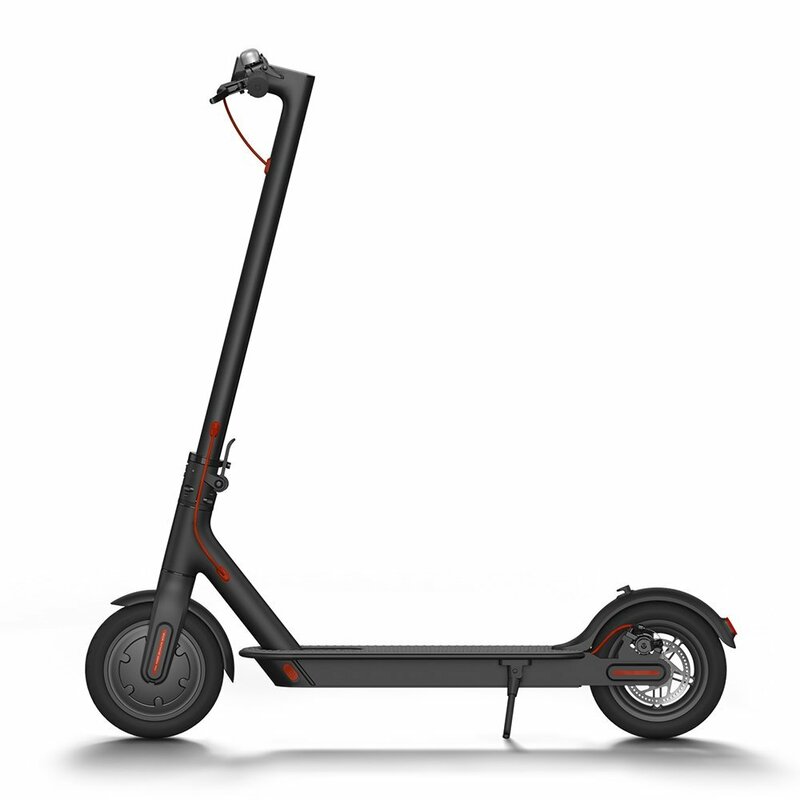 I spend a lot of time researching the best scooter to buy, and the Xiaomi Mi Scooter was the clear choice. If you buy this product, you should buy sunblock also because you'll be out of the house more than you ever have. Thinking of buying a second one for one of my kids. I've actually convinced about half a dozen of my friends and colleagues to buy one!. We bought this for our RV trips and it was the best experience. I must say happy with what frankly started as a toy, and quickly became my main commuter in Washington DC. 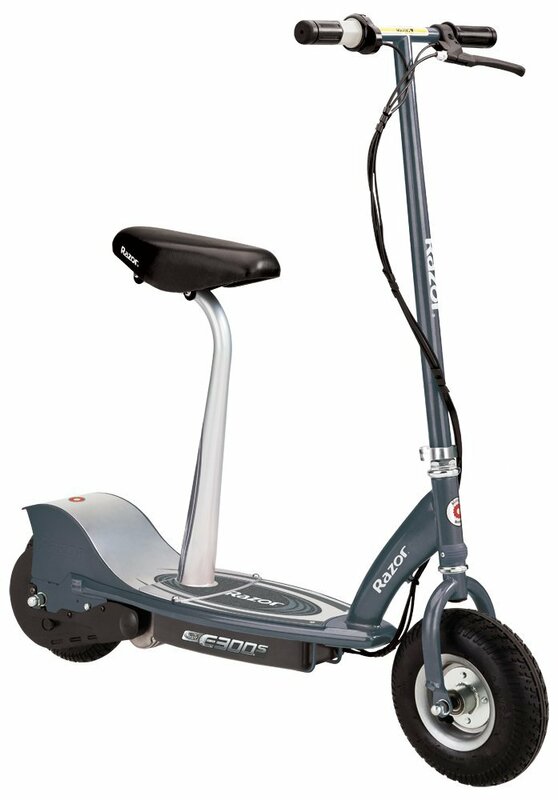 Awesome electric scooter !Pros: light, sturdy.Fast.Charges quickly.Bright headlights for night driving.Cons: barely any suspension, you'll feel cracks and bumps on uneven surfaces.Range on various conditions is between 6-10 miles.Still it's an amazing buy and has made my last mile commute a joy,. It's a quite good product. The first Xiaomi product I'd ever seen was a matte white Mi pen. Great product but I do have some feedback. Can't wait for product updates (if there are). Most funny thing with my Mi scooter is that on uphills I go faster than most cyclists which is such a blast feeling :D, thank you Xiaomi for this awesome product, Design and build quality is so great that I dont even have anything to say ! if they'll make new product more advance lets say, Im buying it already !. There should be some water resistant capability with an outdoor product but I'm very disappointed. Also as a side note, Xiaomi products as a whole are pretty fantastic. This scooter just rocks ! already one week, every day I go at work with it doing 8 miles one way and total 16 miles, one charge lasts 14 miles because I use regular throttle mode (not eco, becasue its just too slow), overall this product is a best purchase so far I did in my life. Awesome scooter. It has every feature same as the Bird. Love It. Awesome scooter same as Bird every feature Love It. Xiaomi Mi's electric scooter adopts a unique folding buckle design, which requires only one click and three seconds for quick folding. I love this incredible scooter! This's my second unit, the first one had a loose connector at the folding joint assembly and damaged grips. Only negative is the hinge that allows the handle to fold down creaks a bit. 1. They need to figure out how to have better tolerances for the folding assembly or figure out a method to allow for adjustments. I'm in love with it already. The only slight concern I've is the front latch on the folding assembly may break eventually but aftermarket replacements are available for around $8. Had a few issues getting the Mi Home app to work reliably, and the latest Segway/Ninebot app no longer works with this model. However, I found a great app for iOS that does work quite well. Had a few issues getting the Mi Home app to work reliably and the latest Segway/Ninebot app no longer works with this model, however i found a great app for iOS that does work quite well. I got the app working ONCE on my Pixel 2 phone: turned on Mi Home app, click (+) on the app to add a new device, turned on scooter, and it connected! **APP: 2 WEEKS IN UPDATE**. Revising the review, magically the mi home app connected to my scooter. The scooter won't work until it's connected to the app for the first time. It's the Bluetooth connection to the Mi Home app the company supports. The Mi Home and Ninebot app weren't able to connect to the scooter though, this meant I was unable to turn on Cruise Control or check my speed, etc. The folding mechanism has a little rattle on it when riding, people online have used cheap 3D printed parts to sort out that problem, you can also try sticking some some thin rubber or folded paper in there as well. This works well over speed bumps and mild curbs too. I'm 200lb heavy, and it pulls uphill quite well (steep hill requires an occasional extra leg push). The Bluetooth app is broken, plain and simple. I use it to commute to work every day! I use it to commute to work everyday! I bought it for my commute from the train to work and have never had this much fun going to work. I used it for commuting 3 miles to work (Capitol Hill to downtown DC) and it works great. But when it is charged works perfectly. I've two of these and works excellent. 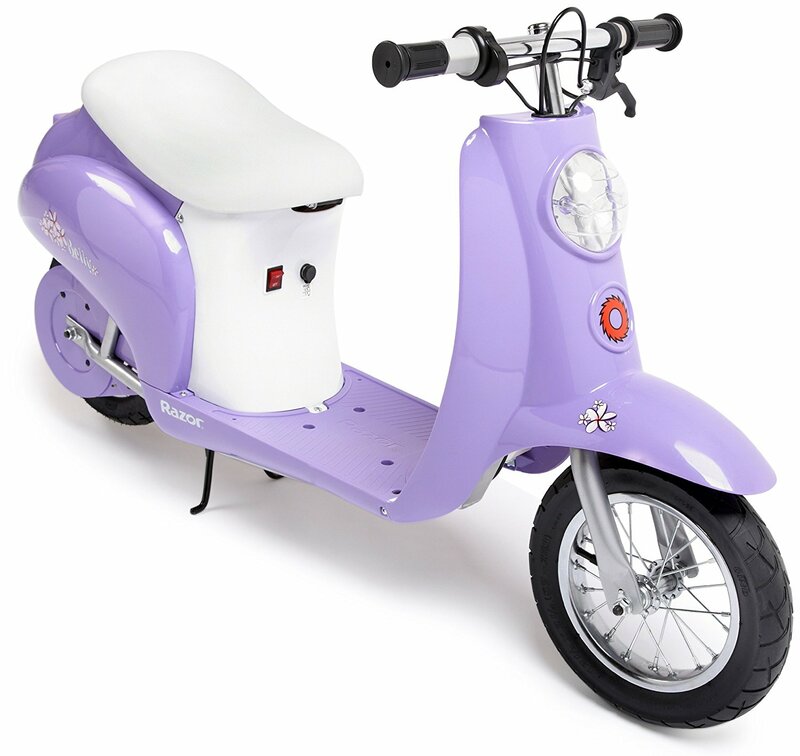 excellent scooter, very well made, but the bell isn't working properly as shipped. PS: the ring bell isn't working !. I use it for my commute to work (2.25 miles) and it does the trick. I did that and it doesn't work. Goes around 16 mph , I take it to work around 3 miles away everyday. The scooter can ride pretty fast up hills. The scooter can ride pretty fast too uphills. Pros: 1. nice looking design 2. fun to ride on flat surface. 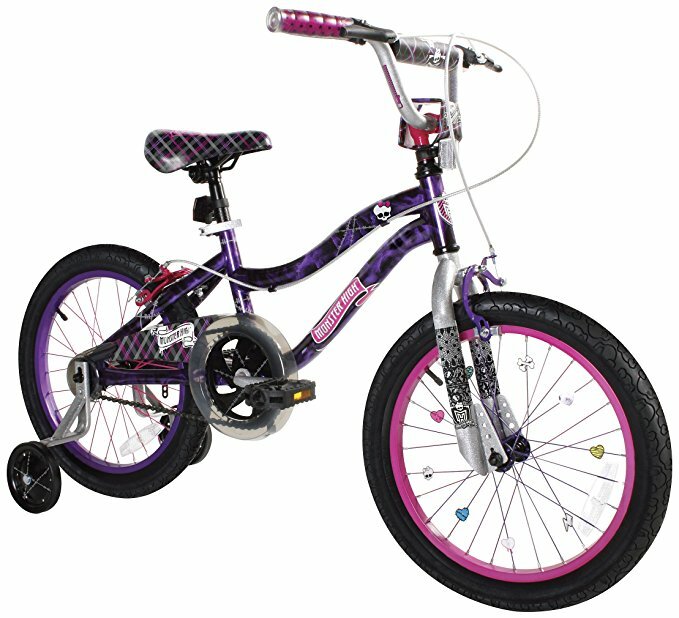 PROS: It's sleek, quiet and fun to ride. I often ride it to work. Well design, riding it just feel right. After the first ride I realized this after wondering why it was really lose and moving around while riding. We'd fun for riding it around. These things are easy to ride. Operation is very quiet & it's simply a joy to ride. Got my first flat tire at around 600 miles. Update 6/3: Got my first flat tire at around 600 miles. 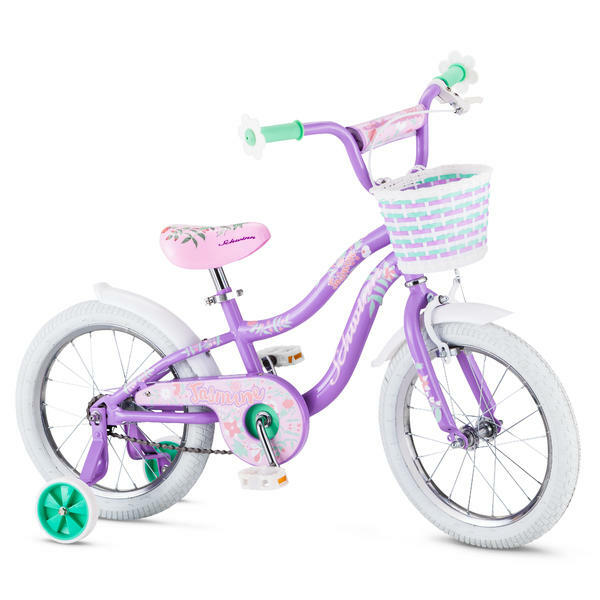 #7 comes with 2 spare tires+ Inner tubes. Was able to pump air to the rear tire but front tire is completely FLAT and unable to pump any air in. It came with two spare tires but this's totally not what I'm expected to do on the first day of receiving a brand new item. I rode 6 miles home with a flat tire. Putting the new tube and tire on have to be done at the same time, much like a normal bike tire install. I've noticed some pretty nice solid tire options but considering there's no suspension I'll stick with air unless flats become a problem. Also I looked at solid tire options on youtube & reading comments these seem nearly impossible to install and have a negative effect on speed and ride. 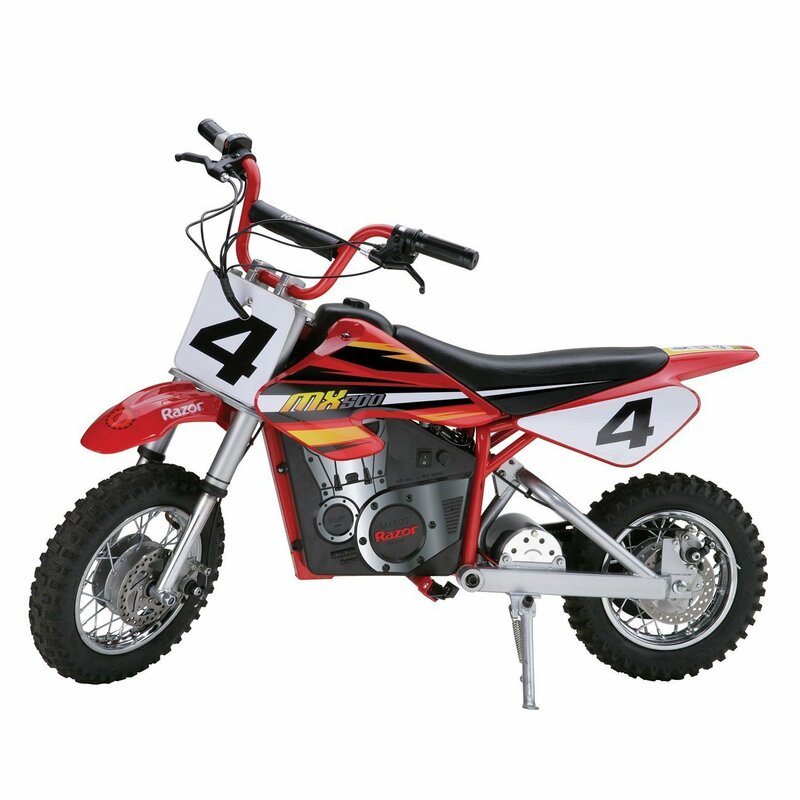 To get the rear back tire on you need to use your knee or foot to hold the tire in place while using the two tire sticks to push the tire in position. Unfortunately decided to return because I felt that replacing the tires every time I was stuck with a flat wasn't worth it. I've run into issues where the initial screws/nuts were stripped making tire repair impossible.